Parents, we know it’s hard to be empowered and informed in the constantly changing social media climate that our children live in these days. Kids of all ages are logging onto social networks dozens of times a day, and almost every school age child has a cell phone. If you are like many parents you feel helpless and overwhelmed with the possibility of cyberbullying, exposure to inappropriate content, and sexting. There should be a better way to do our jobs as parents and protect our kids. At besociallysmart.com, we are not only parents, but we are experienced educators and youth leaders who feel the same concerns and frustrations that you do. 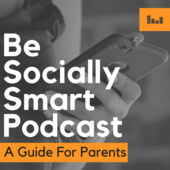 We started Be Socially Smart because we believe that helping parents stay informed on the latest social media trends is one of the best ways to help parents feel empowered as we navigate these dark uncharted social media waters with our kids. Be Socially Smart is your social media encyclopedia of knowledge that will keep you informed on all the latest tween and teen trends, teach you the crazy jargon, show you the best and worst apps, and help you make informed decisions that keep your kids safe. Not sure which filtering software is best for your family? Or what ground rules will best protect your child without being over-protective? What are the best ways to monitor your child’s habits or how to educate them on making wise choices, we are here to help. You don’t have to be overwhelmed, uninformed, or trapped in fear. Be Socially Smart is here to help empower you with the tools and information you need to keep your kids safe. Our children are clever but they are not yet wise. It's our job to guide them towards wisdom. 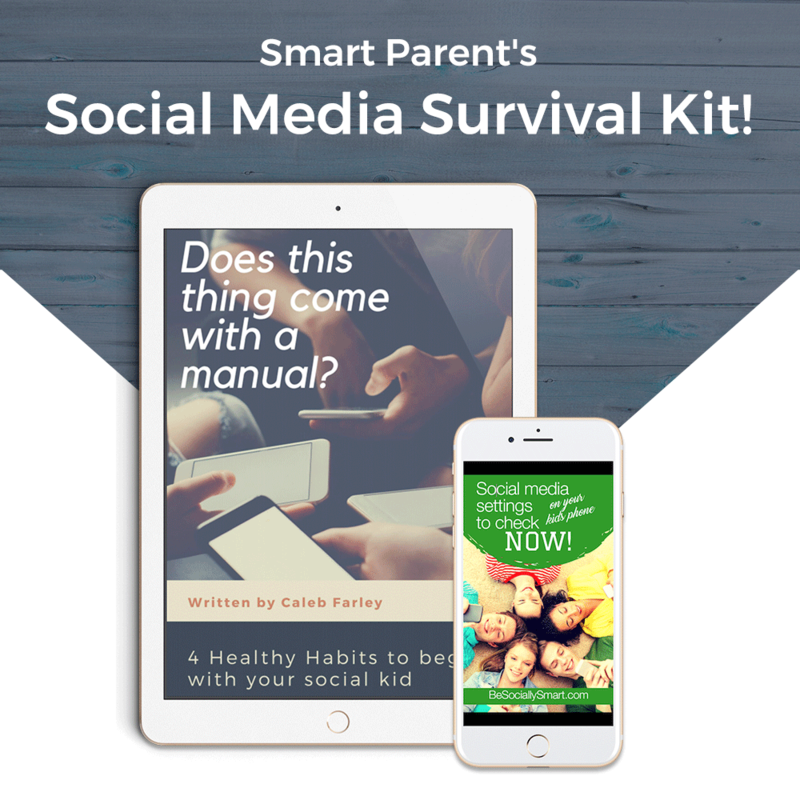 Get the Smart Parent's Social Media Survival Kit Today!